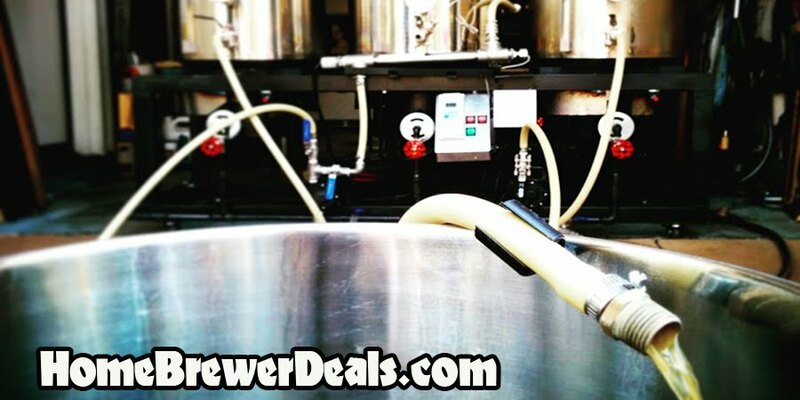 Coupon Description: MoreBeer.com currently has a sale going on where you can pick up Russian River Blind Pig Beer Kits & Many Others For Just $29. For today only, save on select ingredient kits that have been marked down to $29! This sale applies to both extract and all grain home brewing beer kits! Stock up while the prices are low. Also, don’t forget that most orders over $59 will ship for free!